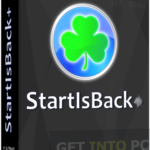 StartW8 Free Download setup in single direct link. It brings start button in windows 8. Because some people need Start button option back in Win 8 or 8.1. Are you feeling annoyed with the new look of Microsoft Windows provided. 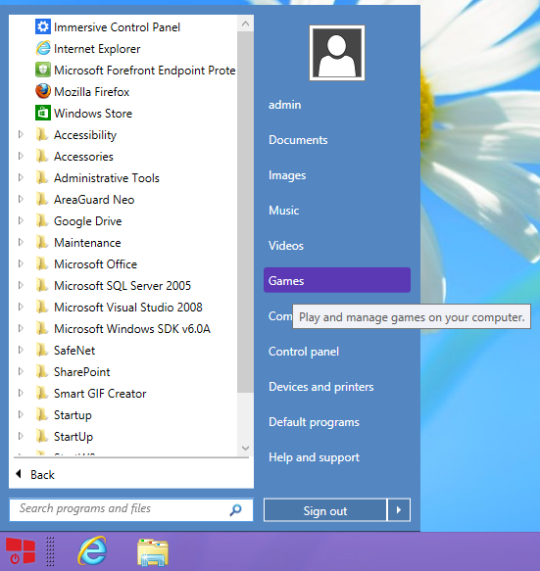 In Windows 8 version with a modern user interface and you still want the older desktop with a start feature? 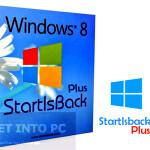 Well than here is your answer StartW8 is free ware and a powerful tool for windows8. The stakeholders at Microsoft decided to get rid of there more than a decade long and essential start menu feature in windows8. Although windows8 has a very catchy GUI which is making waves all around the world but yet there is a huge number of users who still want to access there installed application via start menu. 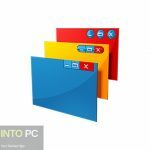 Sensing the great need of start menu by the user, developers started making utilities that provide start menu in windows8. StartW8 is at the top of the ladder among its competitors. 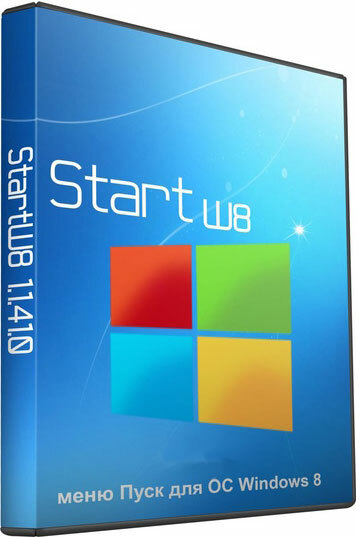 Now if you want to operate windows8 as well as want to have access to your application through start menu than you need StartW8. 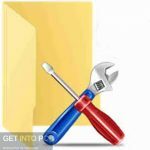 It is a powerful tool which allows easy access to different application and folders. 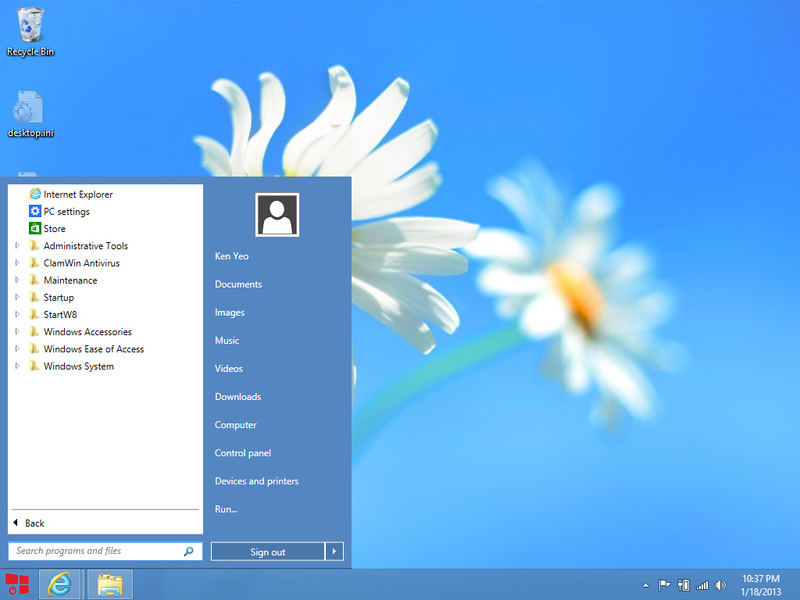 StartW8 gives windows8 users a fully practical start menu. On a conclusive note we can say that StartW8 is a great tool for all those who still love desktop and start menu as it has given them the dose of their addiction. Listed below are some of the features of StartW8 that you will experience after StartW8 Free Download. Works in windows8 with ease and pace. 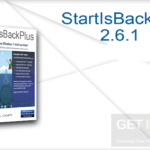 Before you startStartW8 Free Download make sure that you system meets the minimum system requirements. Click on below button to start StartW8 free download. This is complete offline installer and full standalone setup for StartW8. This will work for both 32 Bit and 64 Bit operating systems.